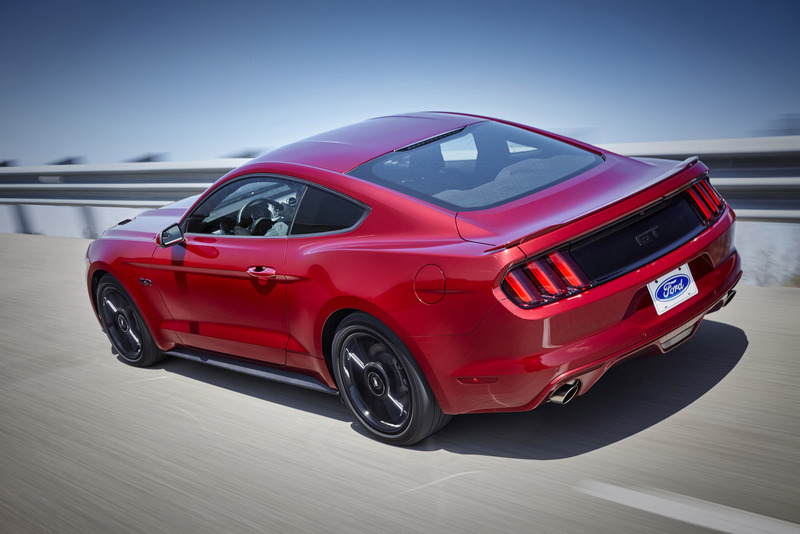 Fans have been clamoring for the return of hood vent-integrated turn signals for years, and in a nod to heritage Ford is honoring the request, bringing back the popular feature as standard equipment for owners of the 2016 Mustang GT. 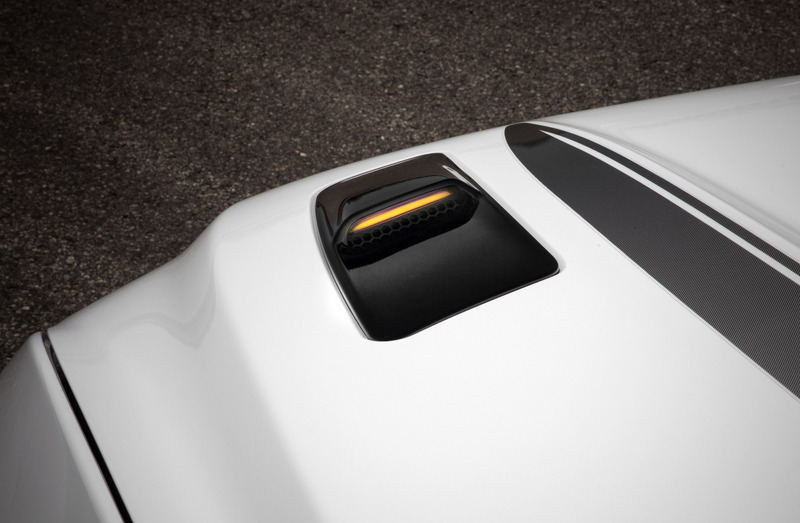 First offered on the 1967 Mustang, secondary indicators in the hood vents would come to represent an iconic piece of pony car DNA. 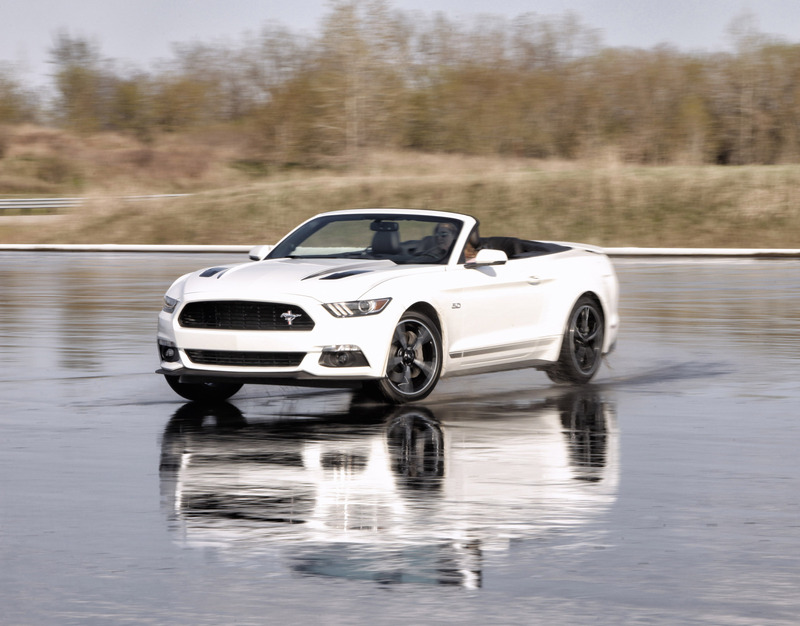 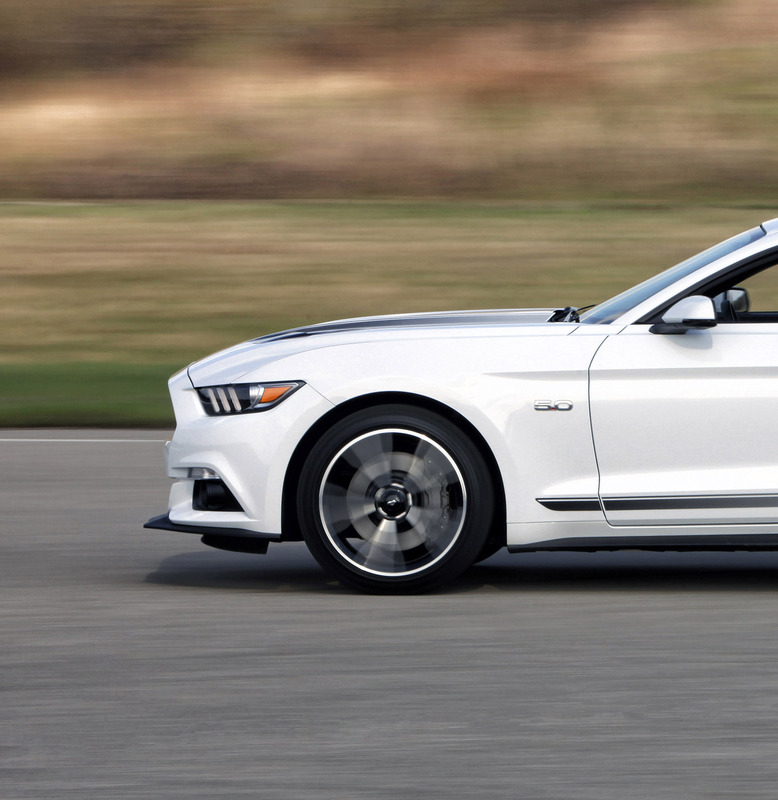 Now, this segment-exclusive feature will serve as an additional "heads-up" for Mustang GT drivers. 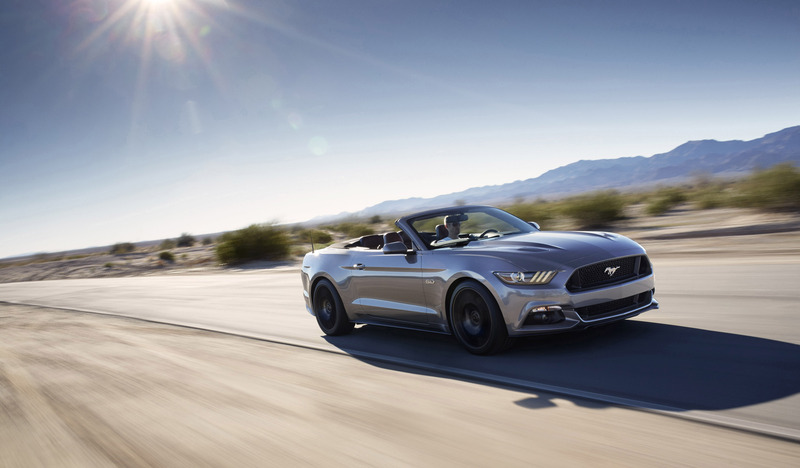 "Mustang enthusiasts are not shy about telling us what they want," said Melanie Banker, Mustang marketing manager, "and we're constantly exploring ideas together with our engineering team to develop new features we know our customers will love. 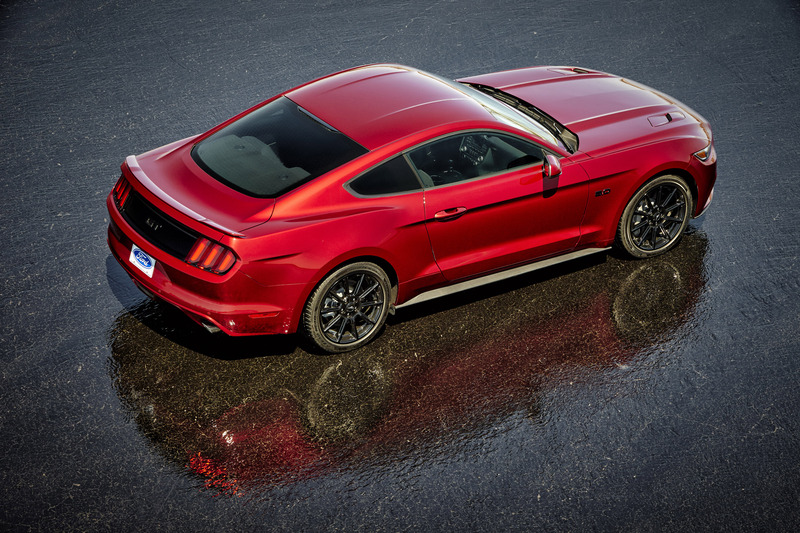 These new hood vent indicators for the GT model are a perfect example of us communicating customer feedback to Mustang engineers and the team responding with an exclusive new feature for owners of the 2016 Mustang GT." 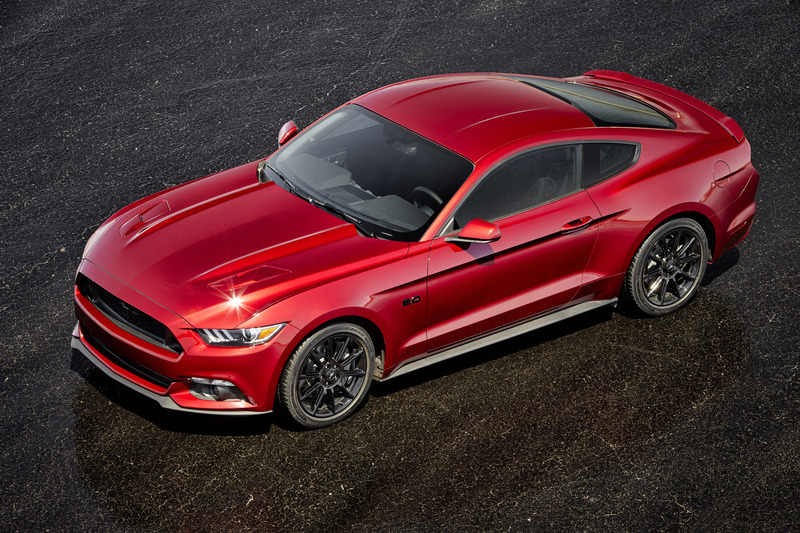 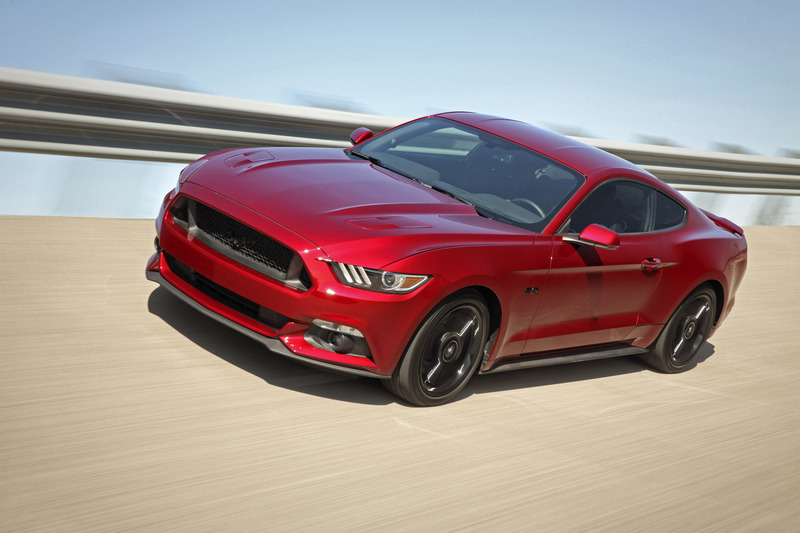 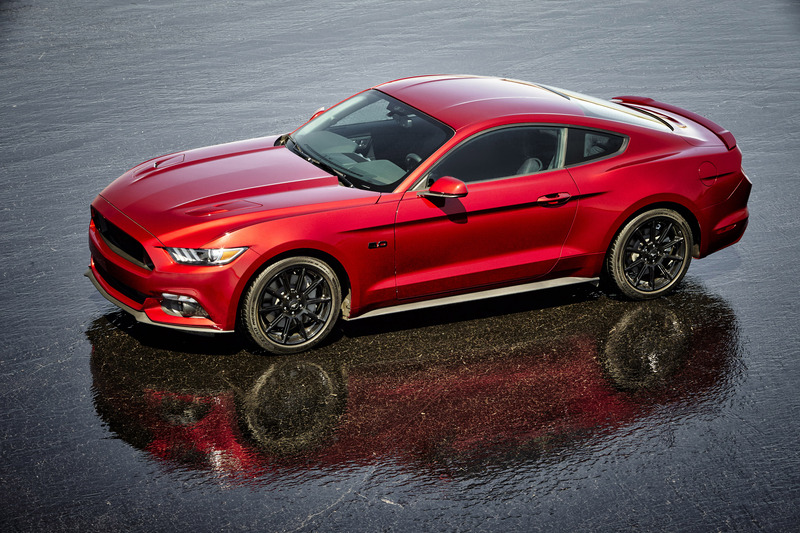 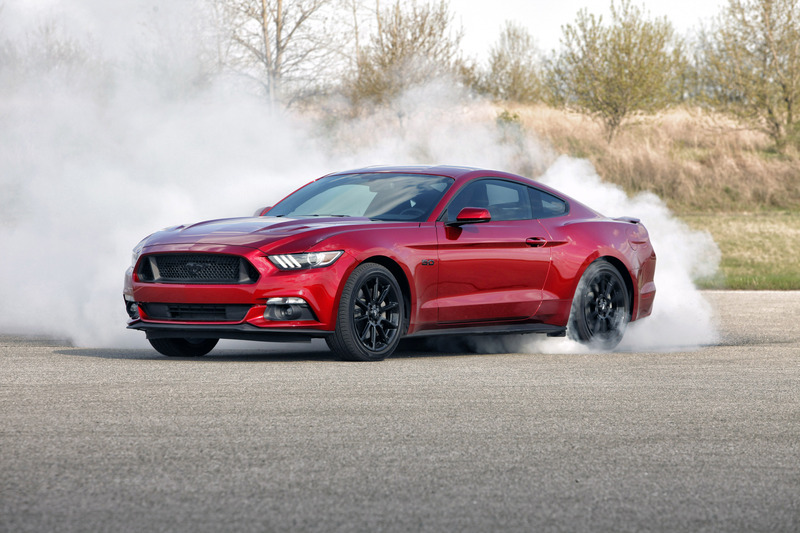 "Ford Mustang GT fastback with Performance Package has been very popular," said Banker. 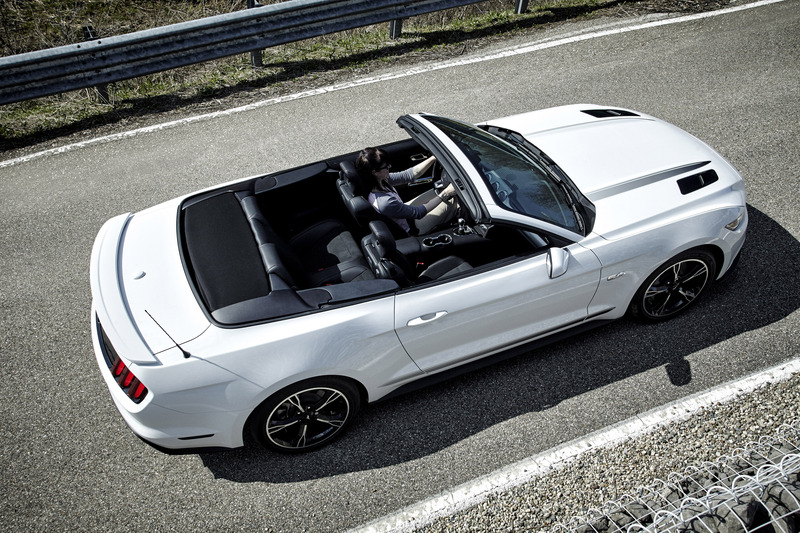 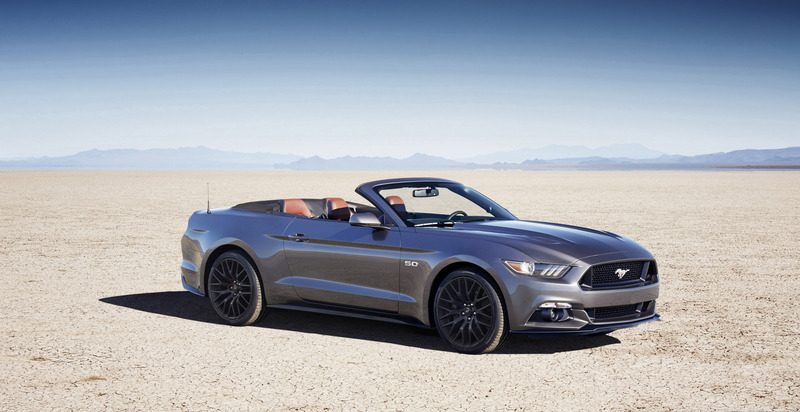 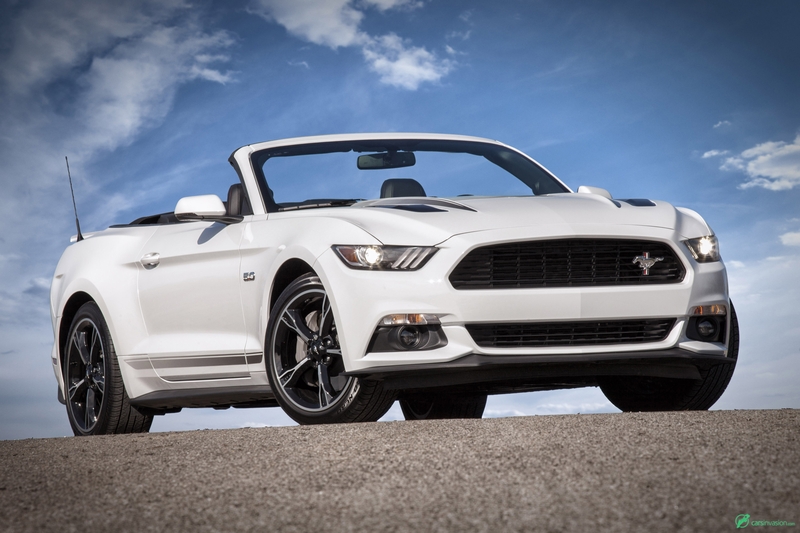 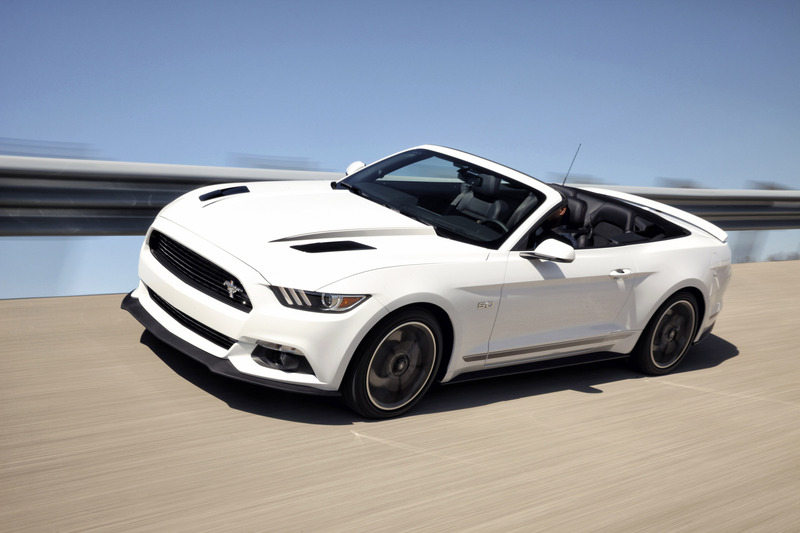 "Customer feedback indicated a strong desire for the package on the convertible model as well, and the 2016 Mustang GT delivers." 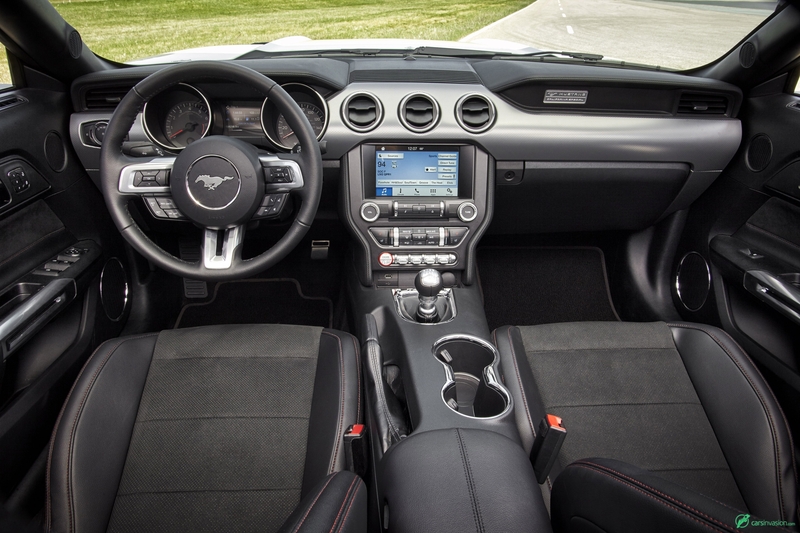 SYNC® 3, Ford's next-generation communications and entertainment system, is coming for Mustang equipped with Premium Package for 2016. With a faster, more intuitive, easier than ever to use interface, improved voice command and AppLink™ functionality, SYNC 3 now features the ability to update system software via any unlocked Wi-Fi network – bringing Mustang owners closer to their car than ever before.